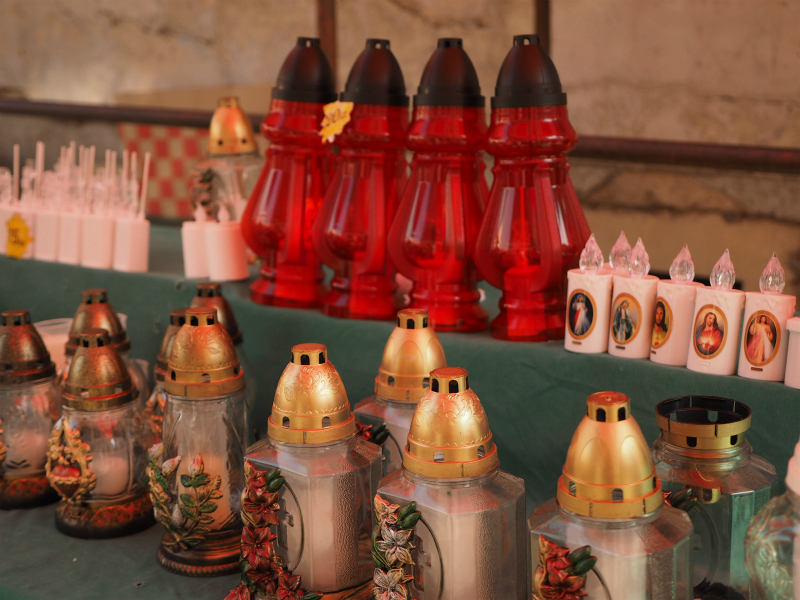 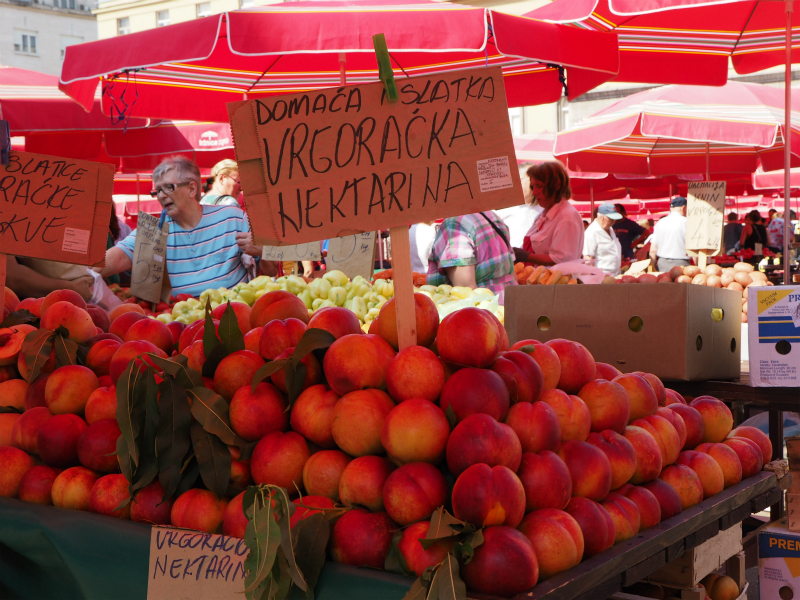 Dolac is a farmers’ market located in Gornji Grad – Medveščak city district of Zagreb, Croatia. 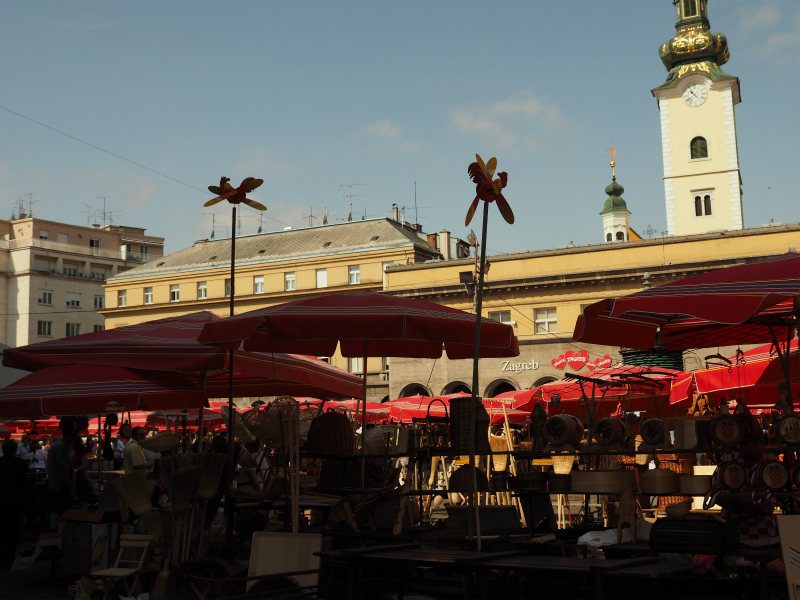 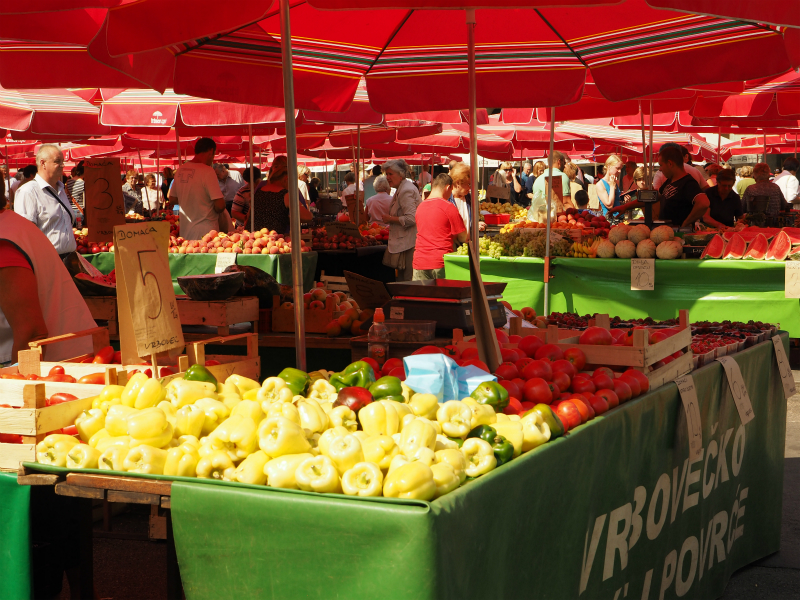 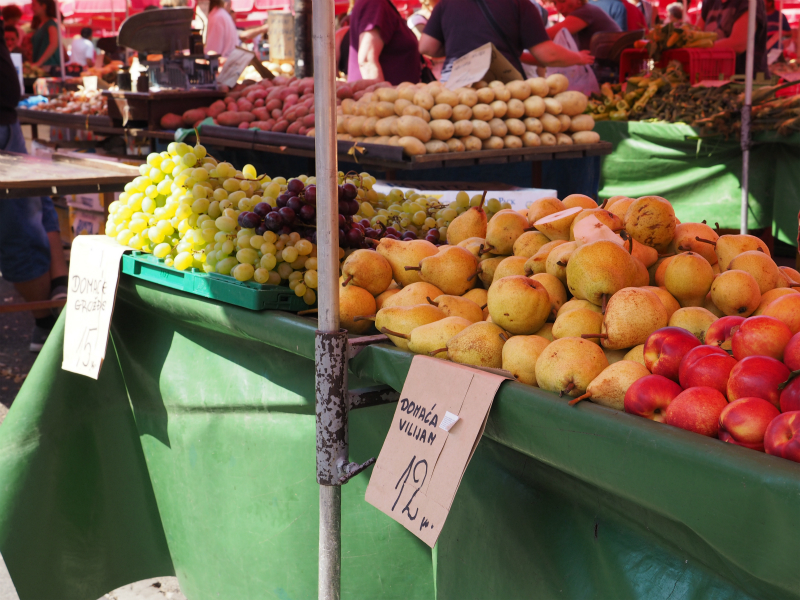 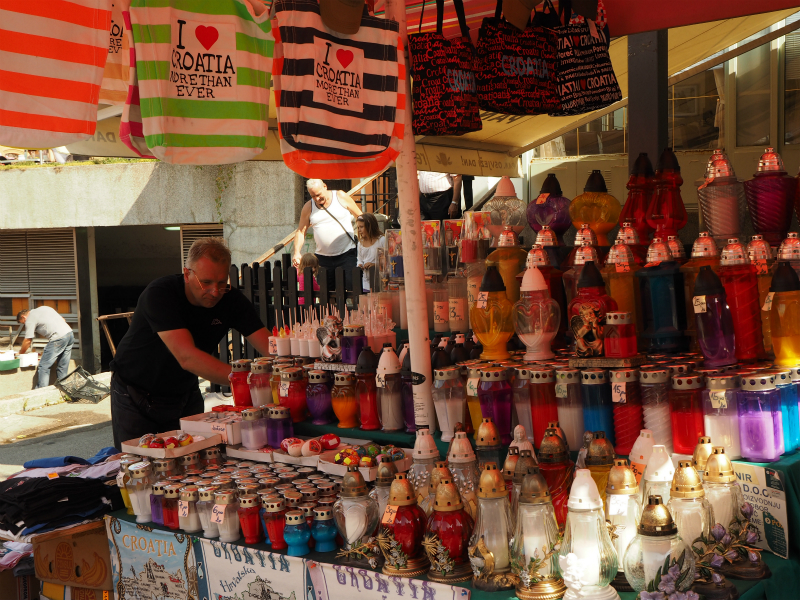 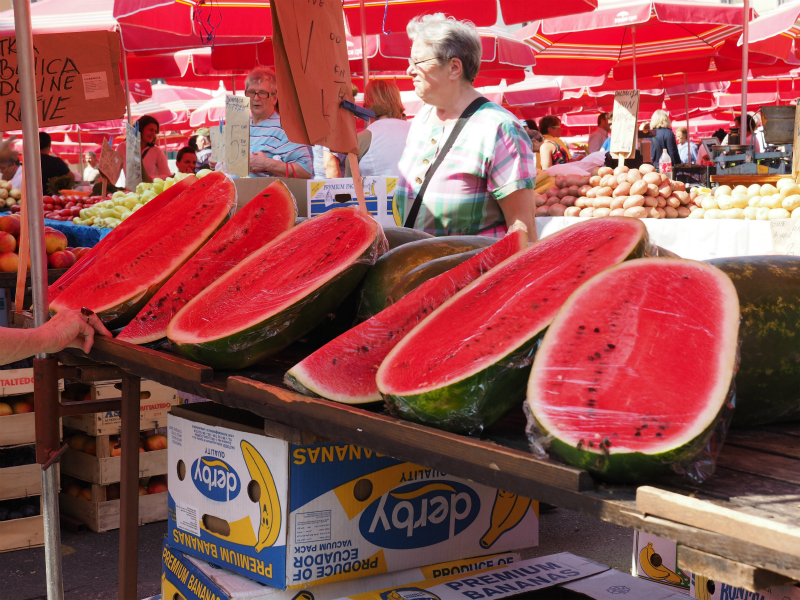 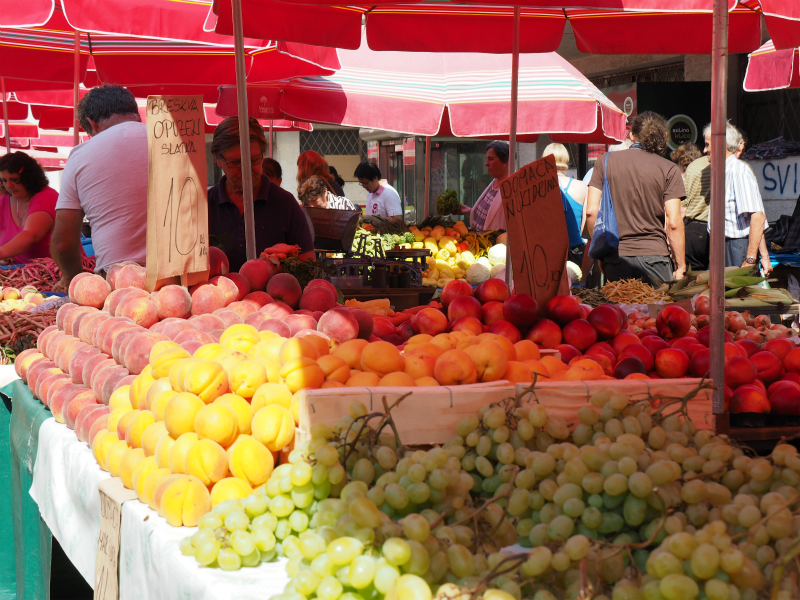 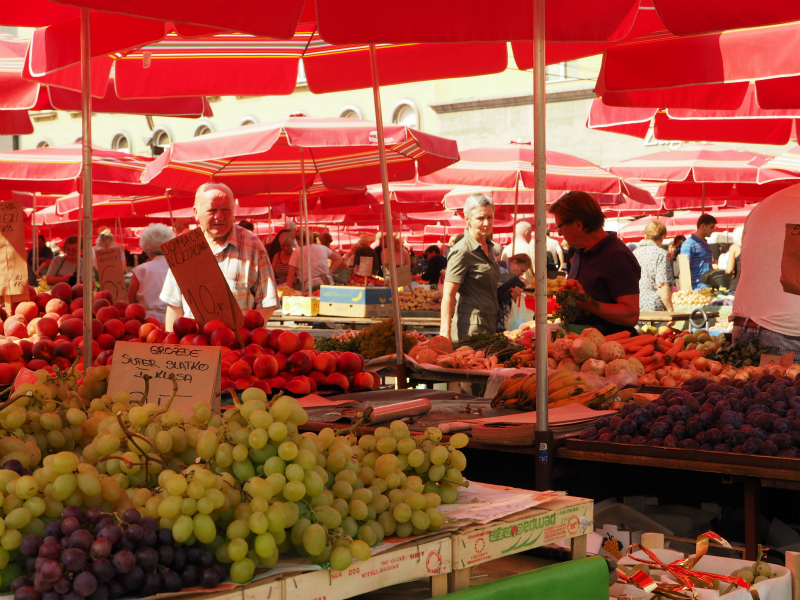 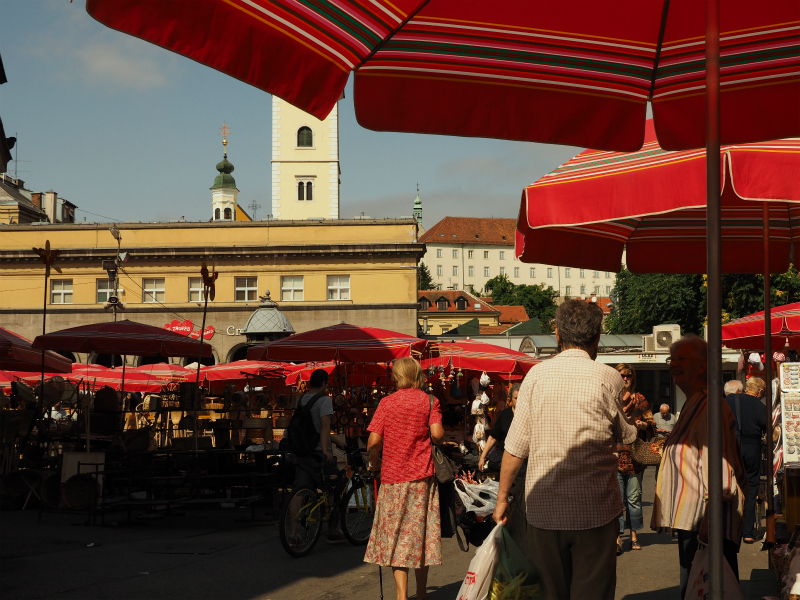 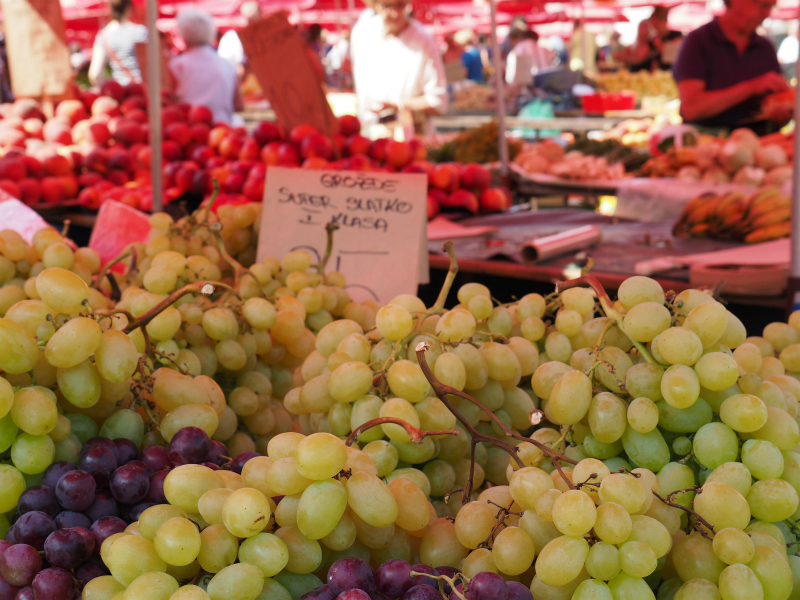 Dolac is the most visited and the best known farmer’s market in Zagreb, well known for its combination of traditional open market with stalls and a sheltered market below. 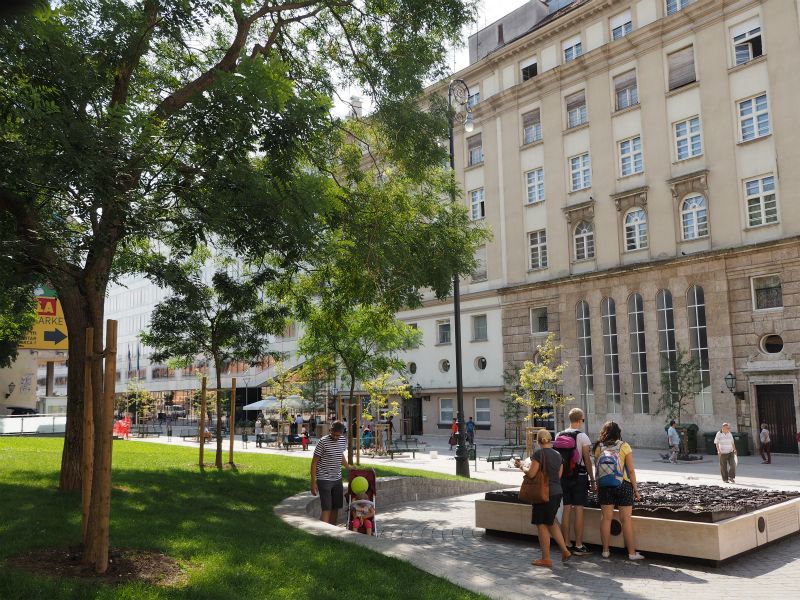 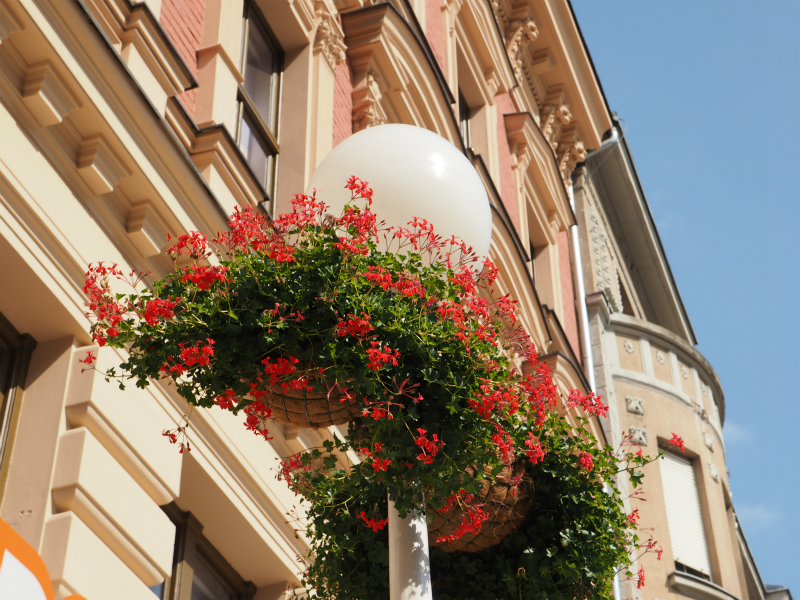 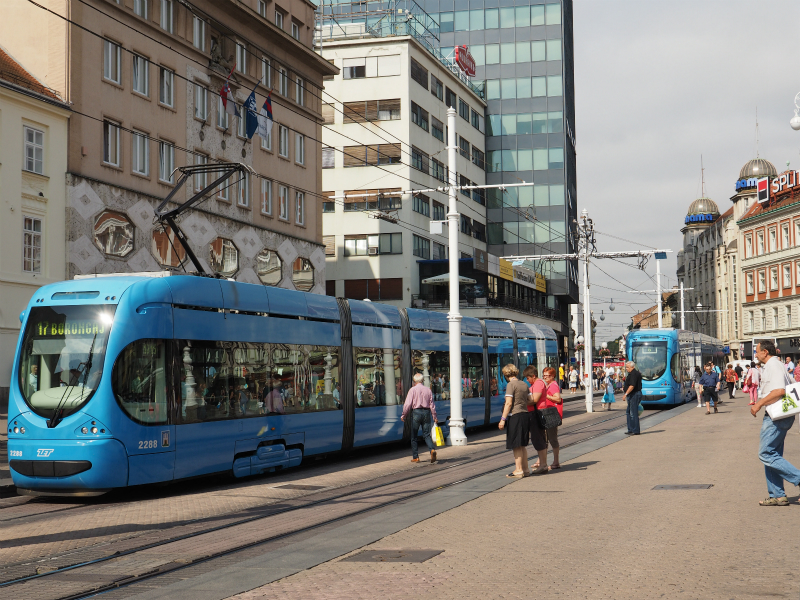 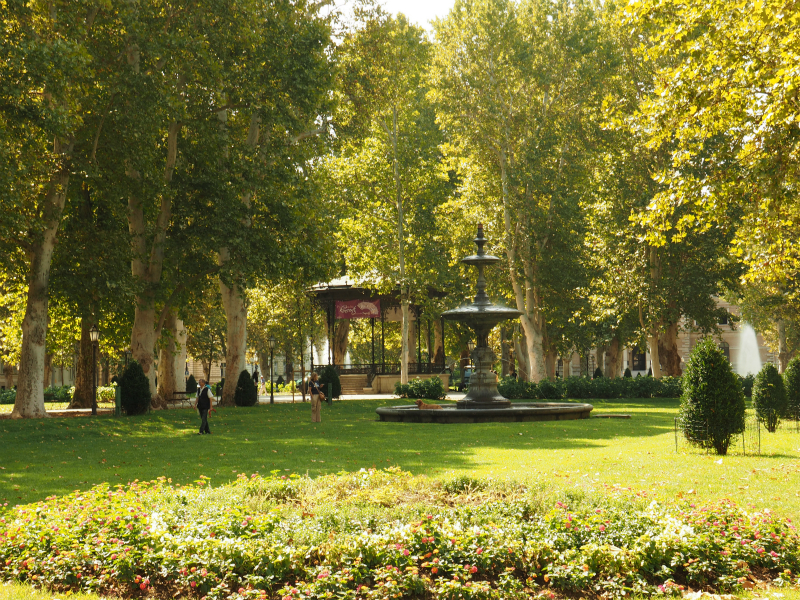 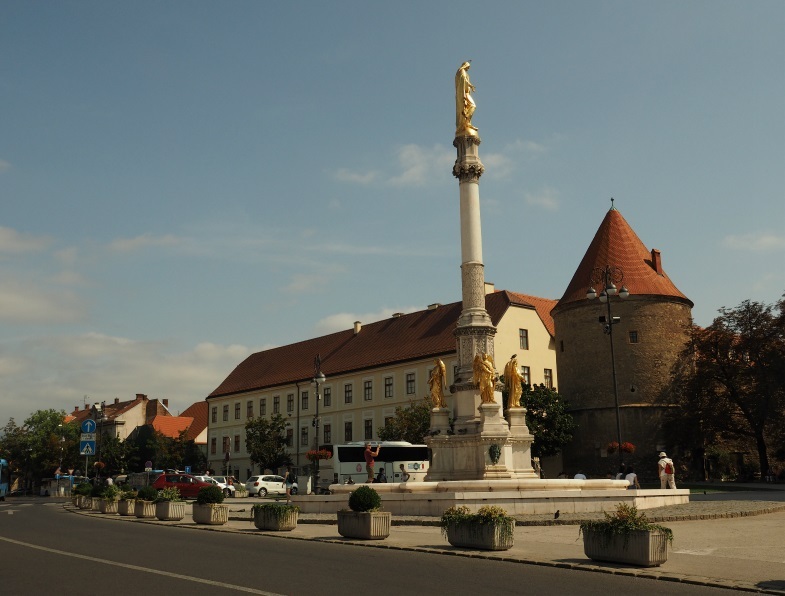 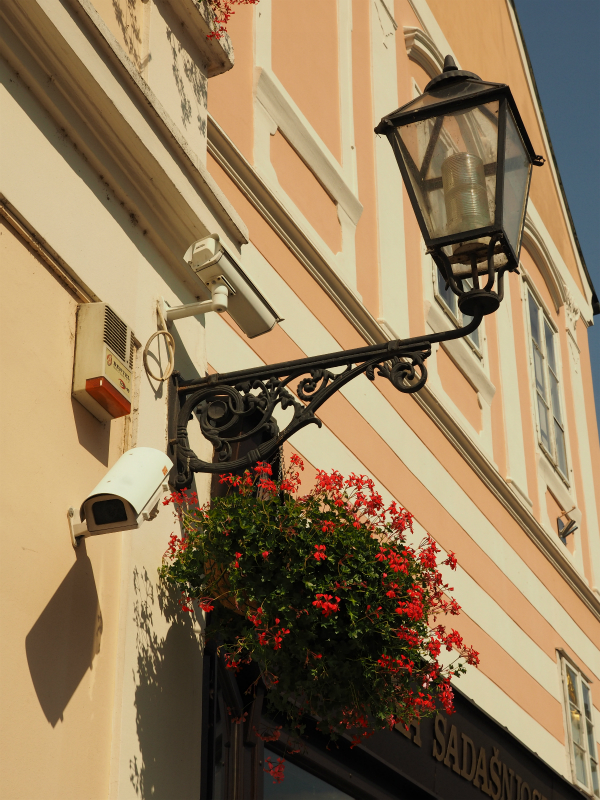 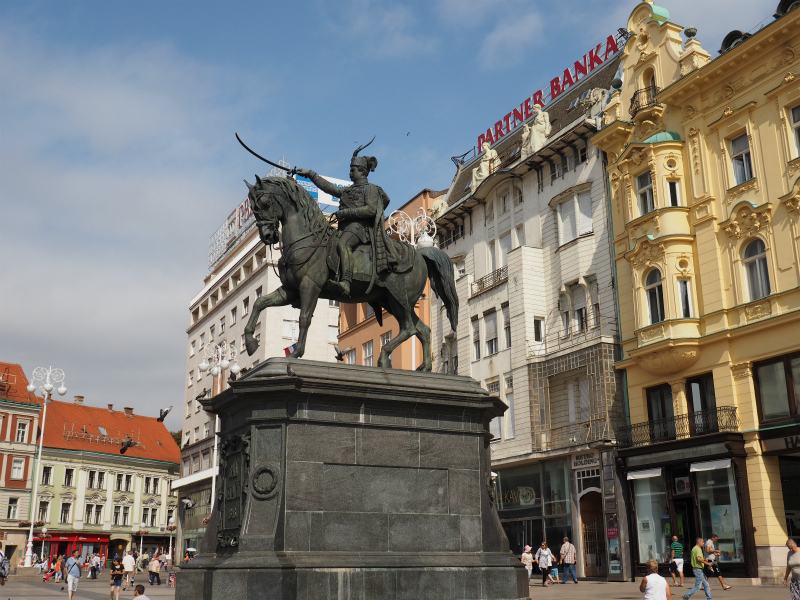 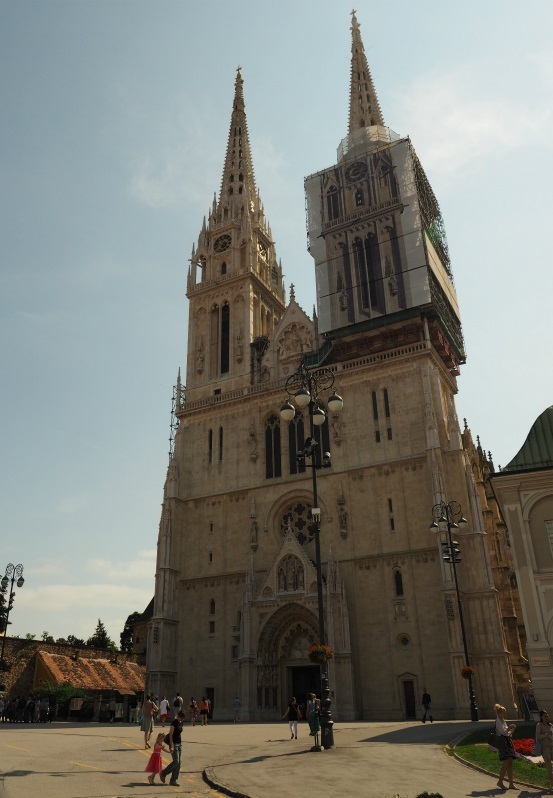 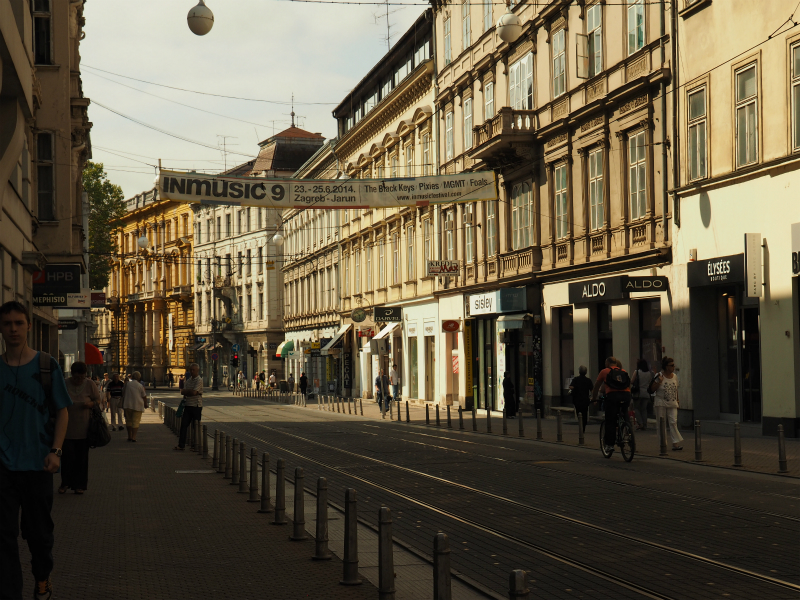 It is located only a few dozen meters away from the main city square, Ban Jelačić Square, in the middle between the oldest parts of Zagreb, Gradec and Kaptol.